Whether you prefer your beverage straight up, on the rocks, or with a twist, we have a collection of festive cocktails that are sure to spice up any adult gathering. Whether you're interested in a cocktail that is simple and easy or one that's a little more complex, let our favorite vodka cocktails be your favorites as well. Toast to good cheer during the holidays with colorful and festive cocktails that are certain to put you in good spirits. 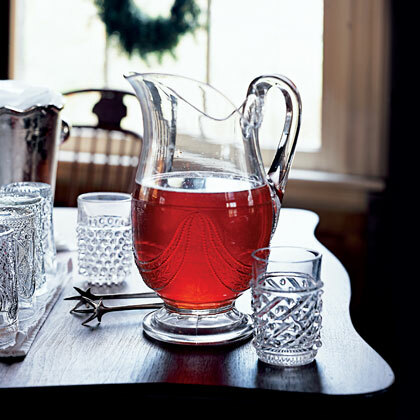 Jazz up any holiday gathering with one of these spirited cocktails recommended by our editors. 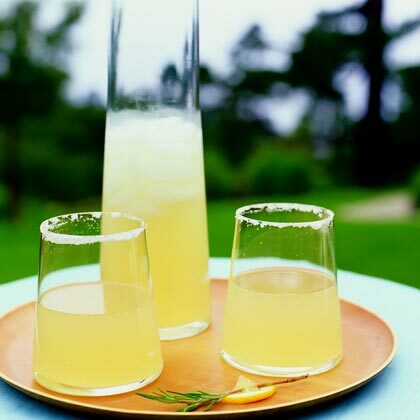 For these homemade lemon-drop cocktails, infuse lemonade with fresh rosemary and ginger and mix with citron vodka for a sweet-and-tart warm weather drink. As a nod to Honeysuckle Farms, we used Mississippi's Cathead Honeysuckle Flavored Vodka. 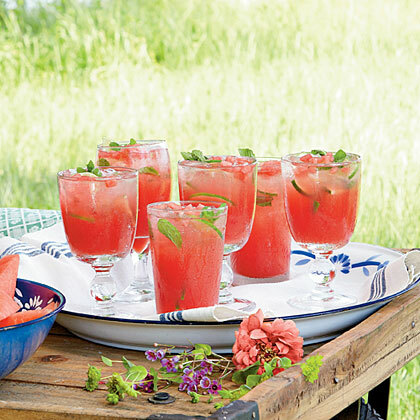 Get your Fourth of July party started with one of our favorite summer cocktails. 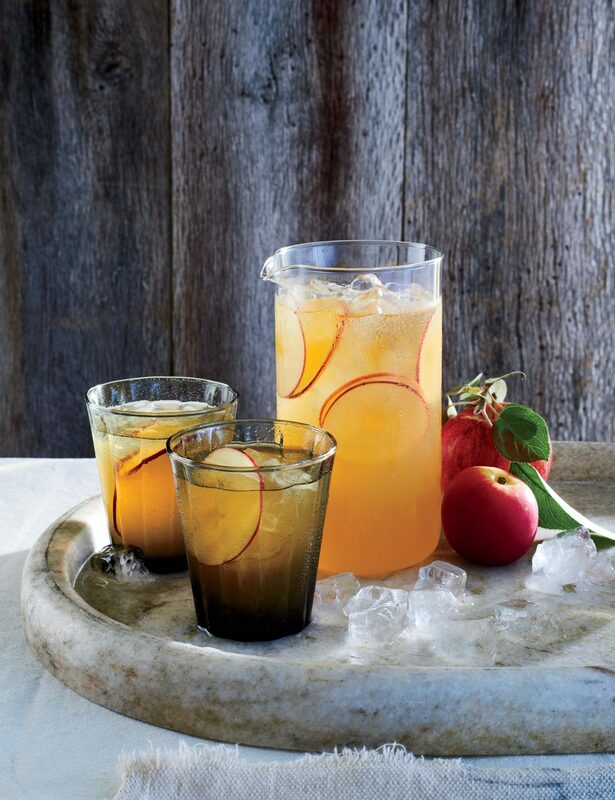 From the classics to new favorites, these boozy drink recipes won't disappoint. 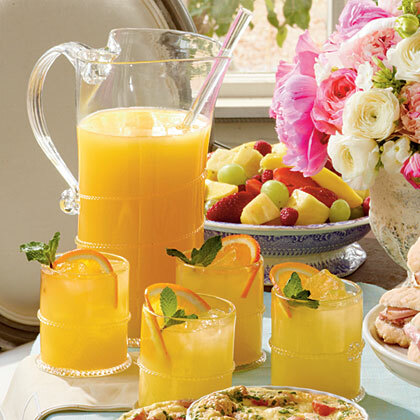 Let Citrus Champage Cocktails shine as your signature beverage at your next party. 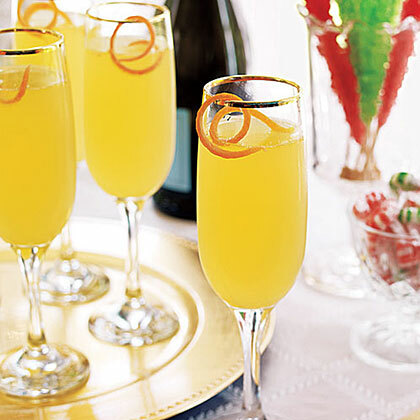 This Champagne cocktail is made with freshly squeezed lemon, orange, and pink grapefruit juice, making a refreshing cocktail all will enjoy. If you're looking for a creative way to use that next bottle of wine, look no further. 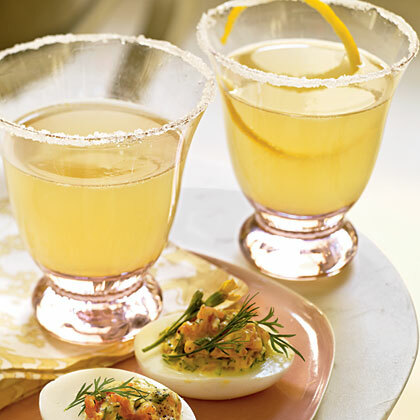 These unique cocktail recipes are fresh, satisfying, and delicious with every sip.